“Treasures from Afghanistan”: The National Museum of Korea is holding an exhibition that showcases more than 230 rare Afghan artifacts. The exhibition, started in Paris in 2006, has been hosted by 18 museums in 11 countries around the world, including the National Gallery of Art in Washington D.C., the Metropolitan Museum of Art in New York and British Museum in London before arriving in Seoul. 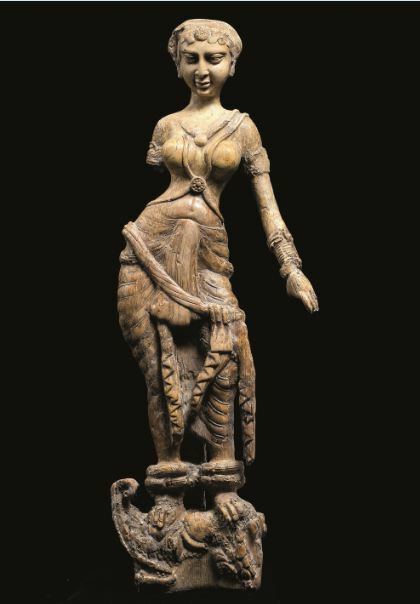 The featured artifacts, dating from the Bronze Age to the third century, offers a comprehensive understanding of the birth of civilization in the center of Eurasia, its ancient culture and foreign influences. “Treasures from Afghanistan” runs until Sept. 4. For more information, visit www.museum.go.kr. “Middle of Nowhere”: Salon de H is holding a solo exhibition of artist Woo Kuk-won until Aug. 12. The artist’s paintings, which appear to be random scribbles and spontaneous texts, are the results of the artist’s exploration of his inner mind. His desire for freedom is portrayed in the “Bluebird” and “Somewhere” presents ideas on his bucket list as well as his hope and longing. For more information, visit www.salondeh.com. 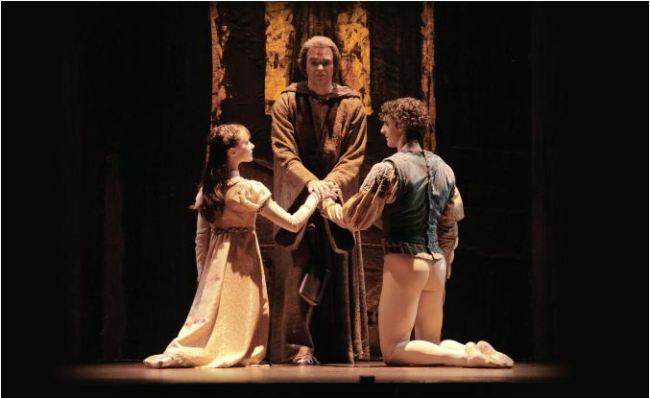 “Romeo and Juliet”: Universal Ballet will be presenting Kenneth MacMillan’s “Romeo and Juliet” from Oct. 22-29 at the Seoul Arts Center’s Opera Theater. This is the first time in four years that the group is performing the iconic Shakespeare piece about the tragedy that unfolds between two star-crossed lovers. 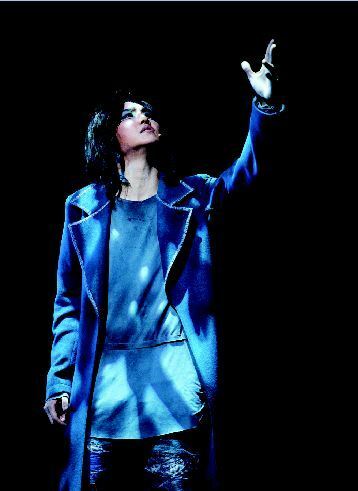 The performance will begin at 8 p.m. from Tuesday to Friday, at 7 p.m. on Saturday, and at 3 p.m. and 7 p.m. on Sunday. Tickets range from 10,000 won to 120,000 won and are available at sacticket.co.kr or ticket.interpark.com. For inquiries, call (070) 7124-1737. “Giselle: A Death-defying Love Story”: Universal Ballet will kick off a local tour with “Giselle” at the Chungmu Arts Hall from Aug. 12-14. “Giselle,” choreographed by Jean Coralli and Marius Petipa, is a romantic ballet in two acts which premiered at Universal Arts Center (previously Little Angels Art Hall) in 1985. The ballet depicts the tragic love story of a peasant girl Giselle trying to save her lover from a group of supernatural women despite his betrayal. “Tchaikovsky Ballet Fantasy”: Wise Ballet Theater will present Tchaikovsky’s ballet performance at the National Theater of Korea KB Haneul Youth Theater at 2 p.m. and 4:30 p.m. from Aug. 12-14. The performance aims to provide children and adolescents on summer vacation with a chance to enjoy a classical ballet performance. The program will feature parts of Tchaikovsky’s three renowned ballets -- “The Sleeping Beauty,” “The Swan Lake” and “The Nutcracker.” Commentary for children will also be provided. Tickets range from 25,000 won ($22) to 30,000 won and are available at www.ntok.go.kr or ticket.interpark.com. For inquiries, call (02) 547-9851 or (02) 547-9853. “San Francisco Symphony”: The world-renowned San Francisco Symphony will be performing at the Seoul Arts Center Concert Hall on Nov. 10 at 8 p.m. 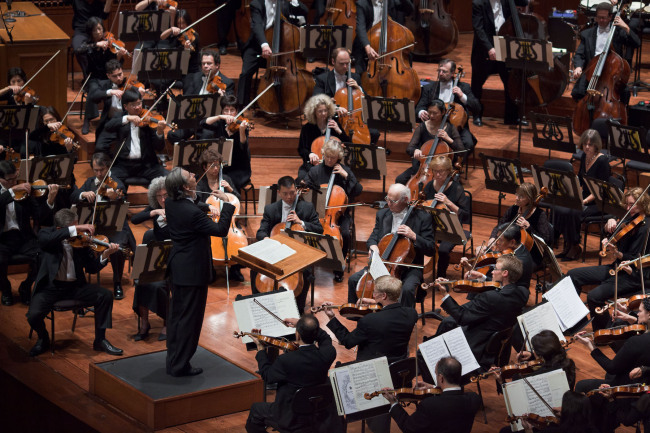 The concert will be conducted by the symphony’s music director Michael Tilson Thomas, who has been lauded by the San Francisco Examiner as “an enthusiastic ambassador for classical music.” The performance will be accompanied by award-winning classical pianist Lim Dong-hyek. Tickets range from 60,000 won to 280,000 won and can be reserved at ticket.interpark.com. For inquiries, call 1577-5266. “Gabriele Carcano Piano Recital”: As the fourth performance of the Italian pianist series, Gabriele Carcano will be playing at the Tongyeong Concert Hall in Gyeongsangnam-do at 7:30 p.m. on Nov. 11. Currently an instructor at Accademia di Musica in Pinerolo, Italy, Carcano is known to be the last understudy of the late Italian-French pianist Aldo Ciccolini. Carcano will be performing pieces by Mozart, Brahms and Liszt. Tickets range from 20,000 won to 30,000 won and can be reserved at ticket.interpark.com. For inquiries, call (055) 650-0400. “Pentatonix World Tour 2016”: Texas-based American a cappella group Pentatonix will be holding a concert in Seoul at the Jamsil Arena at 8 p.m. on Sept. 27. The five-member group came to recognition when it won the 2011 NBC a cappella audition program “The Sing-Off.” The concert is part of the group’s first world tour, which will take place in 50 cities throughout the world until November. 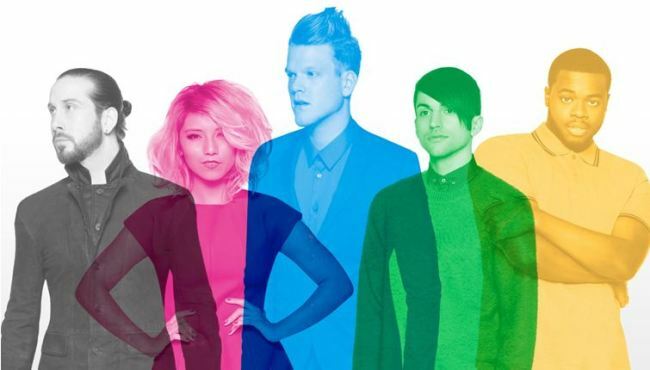 Pentatonix will be singing songs such as “Can’t Sleep Love” and “Sing,” listed in the group’s 2015 album, and previous hits such as “La La Latch.” Ticket prices range from 88,000 won to 132,000 won. Tickets can be reserved at ticket.interpark.com. “Melody Forest Camp”: The 2016 Melody Forest Camp, an outdoor music festival hosted by K-pop agency Mystic Entertainment, will take place at the Jarasum Island in Gyeonggi Province on Sept. 10-11. Though largely focused on acoustic and folk music, the festival will feature a wide array of Korean musicians from the whimsical pop duo Akdong Musician to veteran songstress Sim Soo-bong, ballad trio Urban Zakapa and K-pop star IU. Ticket prices range from 88,000 won to 121,000 won. Tickets can be reserved at ticket.interpark.com.